making your ends meet without a steady income. This can be highly stressful and tiring, which may reflect on your creativity, the quality of your work and, most importantly, your health. Thus, it’s essential that you find different ways to deal with stress. Not only will this enable you to stay on top of your game, but it will also teach you to go with the flow of the entrepreneurial tides. 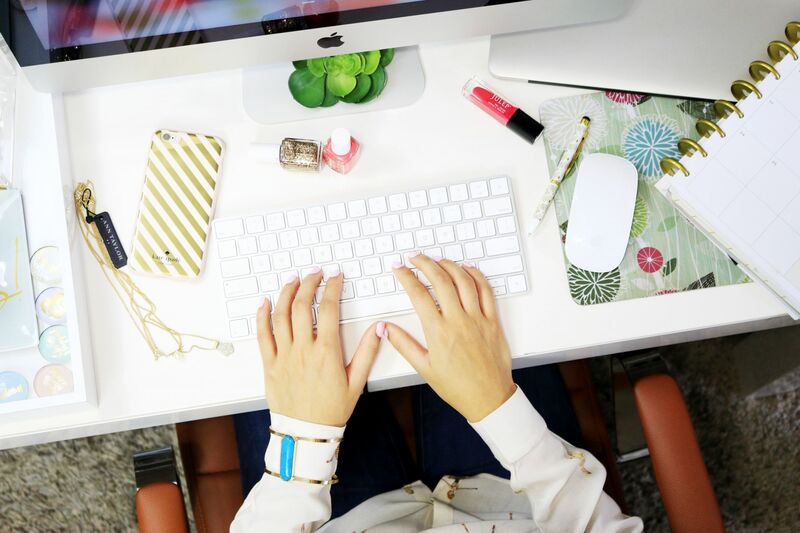 Being a self-employed entrepreneur who works from home can be extraordinarily challenging. With so much freedom and flexibility, you may easily get overwhelmed with deadlines and tasks. Thus, it’s important that you adopt an organized approach to your work. You can come up with a schedule, define your work hours and try not to let the boundaries between your business and private life disappear. Of course, there’s always room for flexibility, that’s one of the main advantages of being your own boss, but having a routine can keep you focused and goal-oriented. Your immediate environment can have a major effect on your state of mind. Thus, it’s essential that you invite serenity to your home and create an atmosphere that will help you relax and relieve stress. Most importantly, if you work from home, you should design your own home office where you’ll feel inspired and motivated to work. 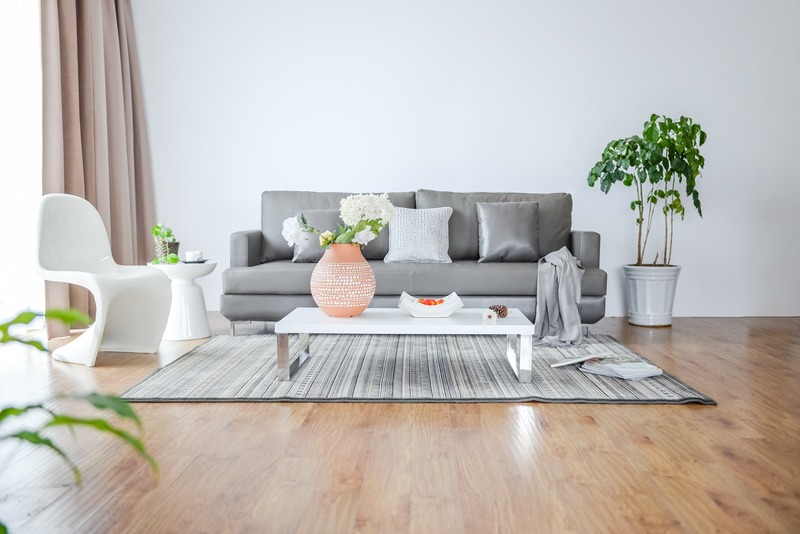 The rest of your home should feature a relaxed design with plenty of greenery, natural materials and soothing tones. If you have a backyard, make sure to create an outdoor lounge area where you can simply soak in the sun and take a breath of fresh air. Establishing a connection with nature simply through surrounding yourself with a beautiful garden or listening to birds chirping can be surprisingly relaxing and stress-relieving. When you’re a self-employed who works flexible hours, it’s easy to let your personal life and business merge. However, this can keep you under stress all the time, which can cause numerous health problems. It’s important that you take some time for yourself and enjoy an indulgent atmosphere. For instance, if you have one of those modern small baths at home, you should treat yourself to a spa day. Fill your tub, pour in some bath salts, light up scented candles and play some soothing tunes in the background. This will help you recharge your batteries and prepare you for new business ventures that await you. Meditation teaches you to deal with things as they come, become more mindful of the world around you and embrace a slower pace of life. It can be an extremely effective technique for relieving work-induced stress. Meditation can help you understand yourself and your emotions better, and learn how to calmly deal with unpleasant and stressful situations. It has also been shown that meditation offers valuable health benefits, such as enhanced immune system and lowered blood pressure. Starting your day with meditation can fill your entire day with tranquillity and serenity, enabling you to focus on your work without stressing about it. 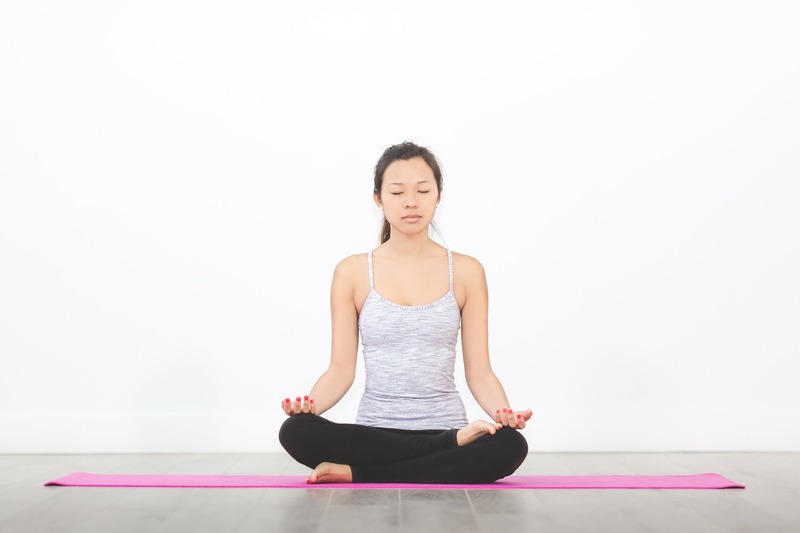 Breathing is a simple, yet extremely effective technique for dealing with stress. Imagine being overwhelmed by new deadlines, collaborators’ contacts and a plethora of other duties. It takes just a few deep breaths to calm down and focus on the present moment rather than worrying about your to-do lists. You should try “box” breathing that entails inhaling for four seconds, holding your breath for four seconds, exhaling for four seconds and waiting four seconds. Repeating this for four minutes can truly soothe you and help you get control over your thoughts and emotions. 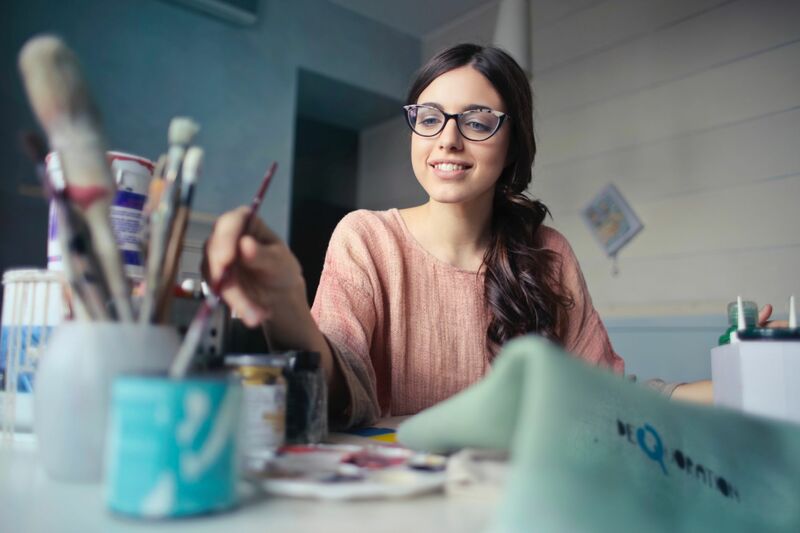 Art has been scientifically proven to help relieve stress, whether you’re an artist or an observer, so you should take a break from your work and take up another creative activity. Drawing or painting can help you relieve stress by enabling you to focus on your work of art and forget about your everyday worries. Practicing any form of art can provide you with surprising benefits and even get your creative juices flowing. Being a self-employed entrepreneur can be extremely stressful and overwhelming. Thus, it’s important that you take a break from time to time and dedicate it to yourself.